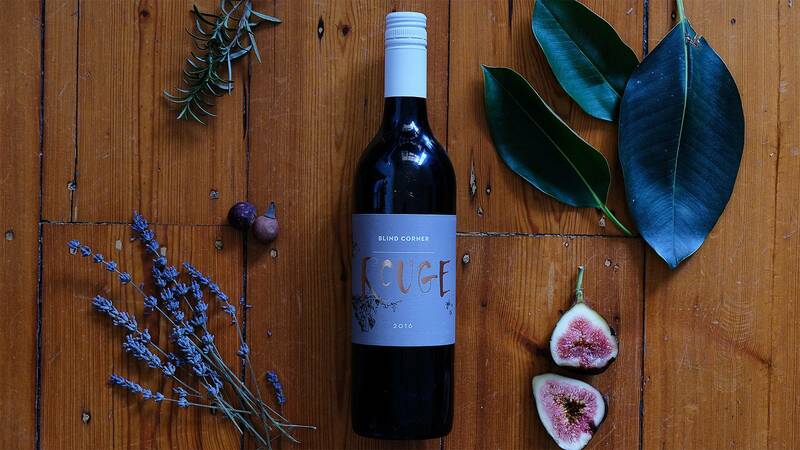 Ben Gould set up Blind Corner winery just a handful of years ago, but is already a force to be reckoned with in the internationally famous Margaret River region. His experimental style encompasses a multitude of grape varieties and styles, and he is always pushing the envelope in terms of the amount of flavour he can pack into every bottle of wine. Ben Gould set up Blind Corner winery just a handful of years ago, but is already a force to be reckoned with in the internationally famous Margaret River region. 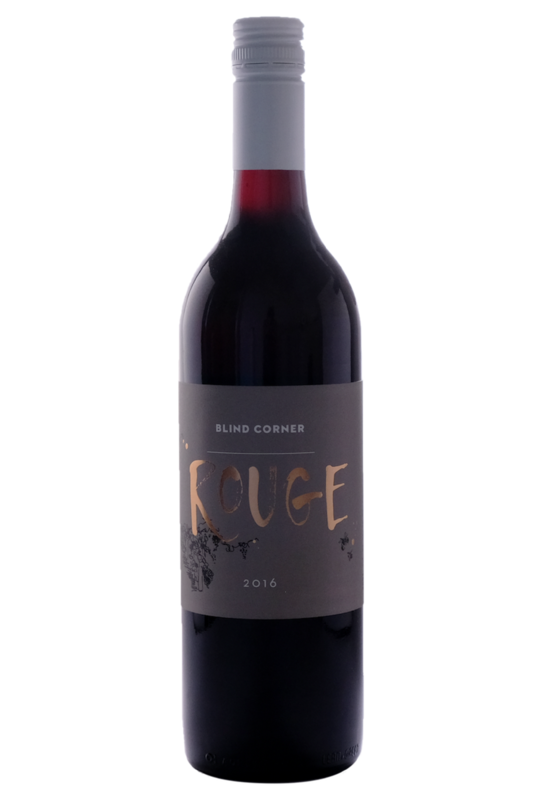 Ben Gould from Blind Corner has turned out another winner here - he's combined the rich, dark flavours of Cab Sav with the plush depth Merlot for a totally supple combo. It comes across as a great mix of dark blue fruits - blueberry, blackcurrant, plus a hint of violet and lavender. Just above medium bodied, which is uncommon for these varieties, with a soft juicy quality to the fruit. There's definitely some tannin hidden away in there, but its not grainy or hard...quite the opposite. A touch of leafiness is apparent only on the finish - this is all about the fruit. Great vineyards and clever winemaking have combined to make this slurpable and fresh. Ben Gould from Blind Corner has turned out another winner here - he's combined the rich, dark flavours of Cab Sav with the plush depth Merlot for a totally supple combo.